A new diner and traditional American spot has made its debut in the neighborhood. 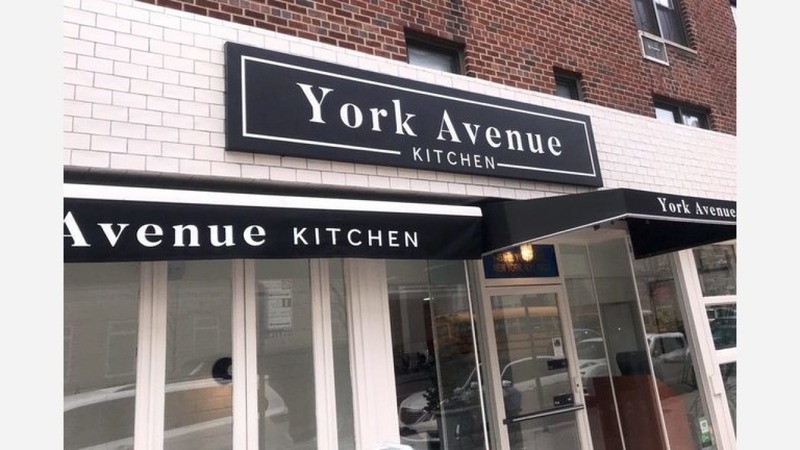 The fresh arrival to the Upper East Side, called York Avenue Kitchen, is located at 1453 York Ave. (near E. 77th St.). This newcomer, which recently replaced Barking Dog, specializes in traditional American diner fare. On the menu, look for breakfast dishes like banana walnut pancakes and sausage and eggs; and dinner fare such as chicken gyros, panini, burgers and more. York Avenue Kitchen has made a good impression thus far, with a four-star rating out of eight reviews on Yelp. Francisco A., who was among the first Yelpers to review the new spot on March 25th, said, "The location just opened about a week ago and I've already been to it three times. The menu is typical diner food with a lot of options--great taste, too." Yelper Adrianna M. added, "Excellent option when ordering food in dinner-style. Simple menu but it has a lot of variety and very complete. I ordered the fish fillet with vegetables and I really recommend it because it was excellent." Interested? Stop by to welcome the new business to the neighborhood. York Avenue Kitchen is open Monday-Saturday from 7am-11pm, and Sunday from 7am-10pm.